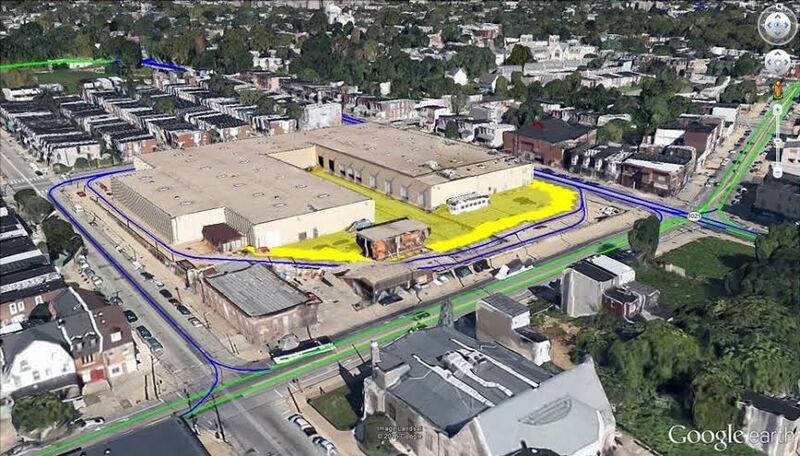 Created by Danny Sosa, this kmz file shows all trolley track, active and inactive, in Philadelphia in 2015. The trolley track network as is it was in 1990, 1980, and 1954 is also part of the map. The different years are color coded. Kmz files are made to be viewed in Google Earth. Google Earth is a 3D map viewer and is available as a free download.